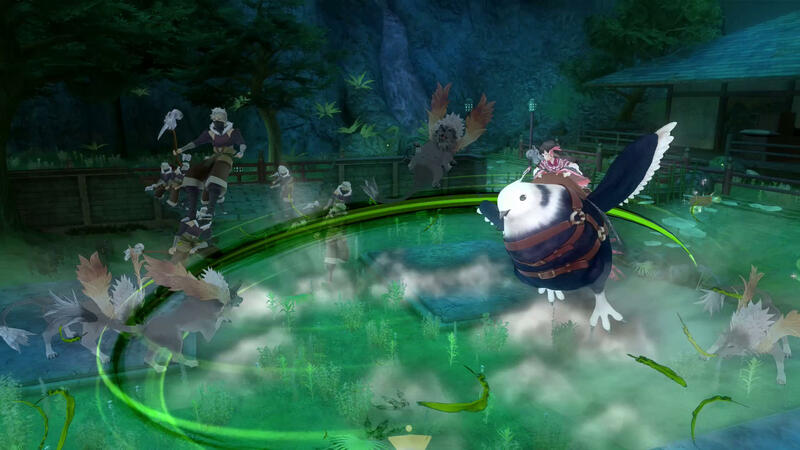 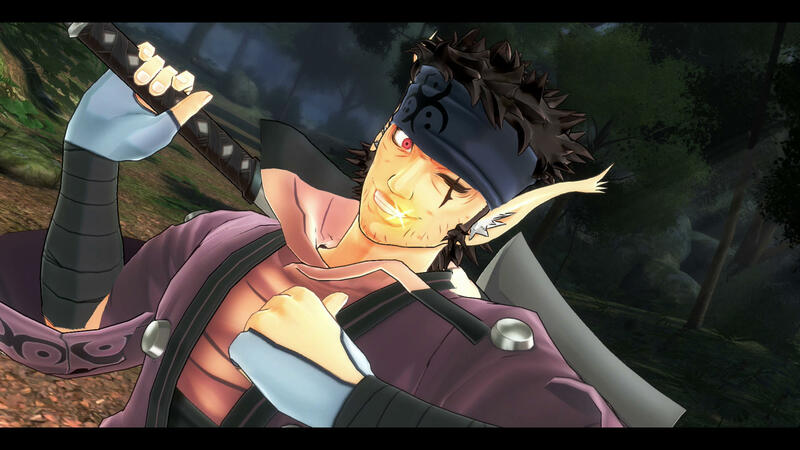 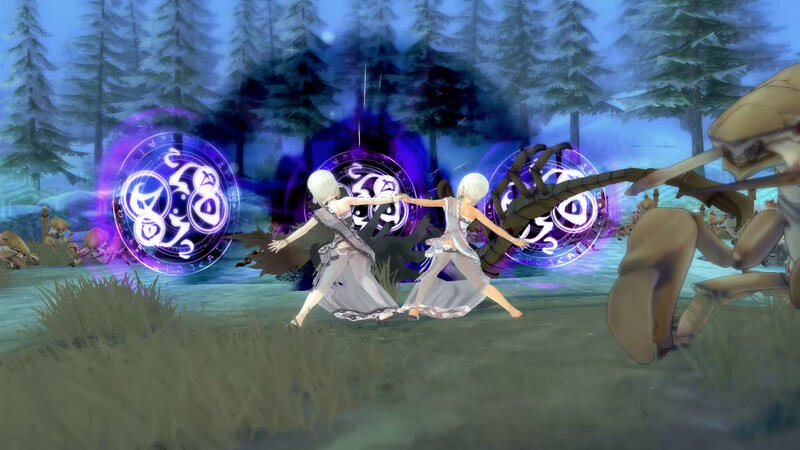 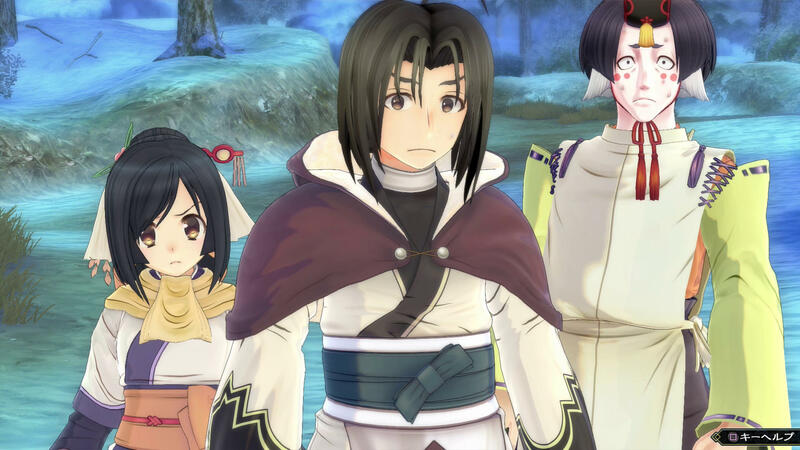 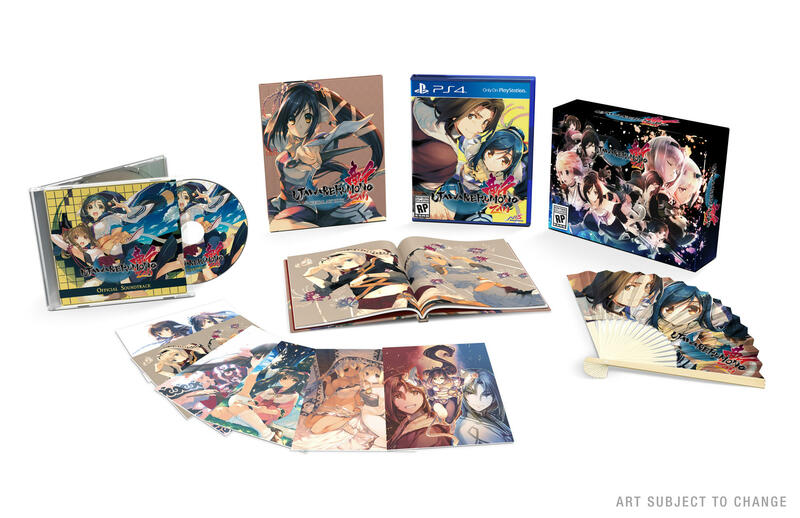 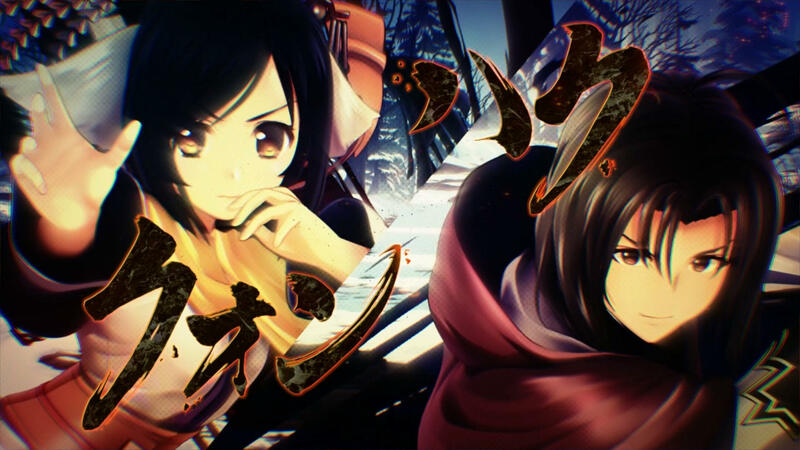 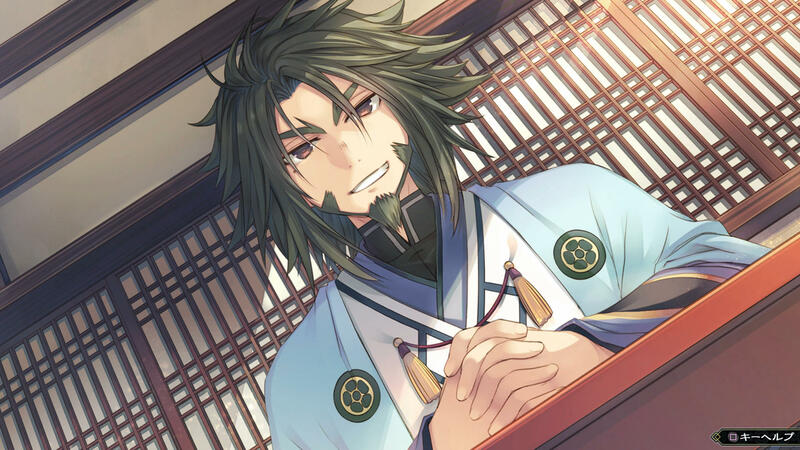 Utawarerumono Zan is an action RPG spin-off that features the cast of Utawarerumono: Mask of Deception and Utawarerumono: Mask of Truth. 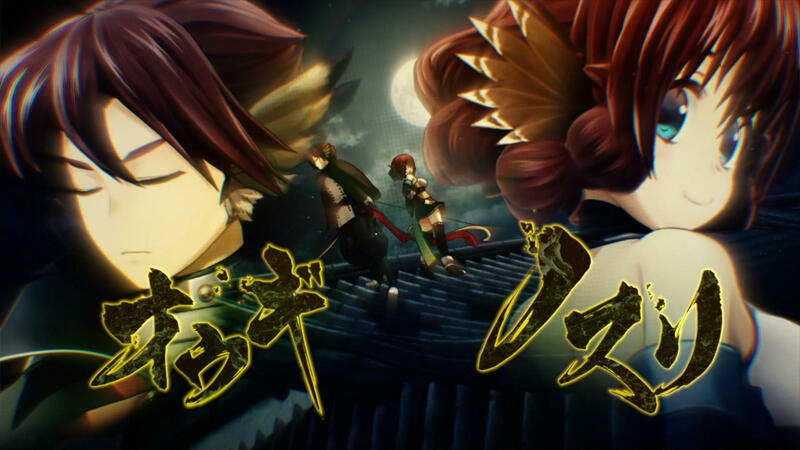 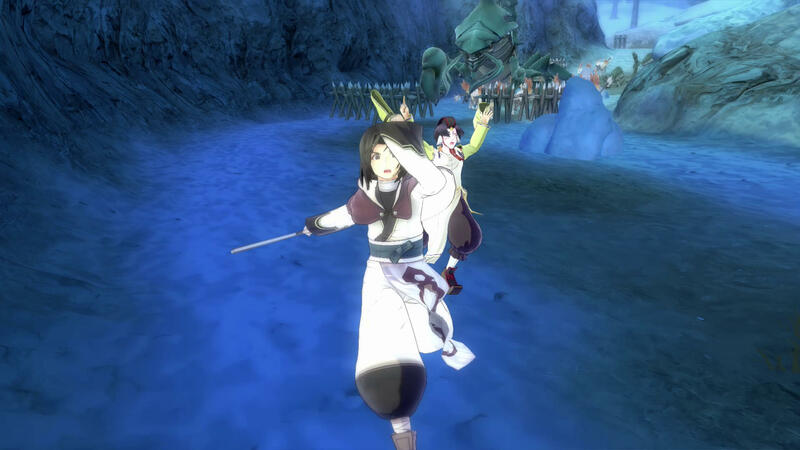 The game offers a retelling of the story of main protagonist Haku with fully animated cutscenes and twelve playable characters. 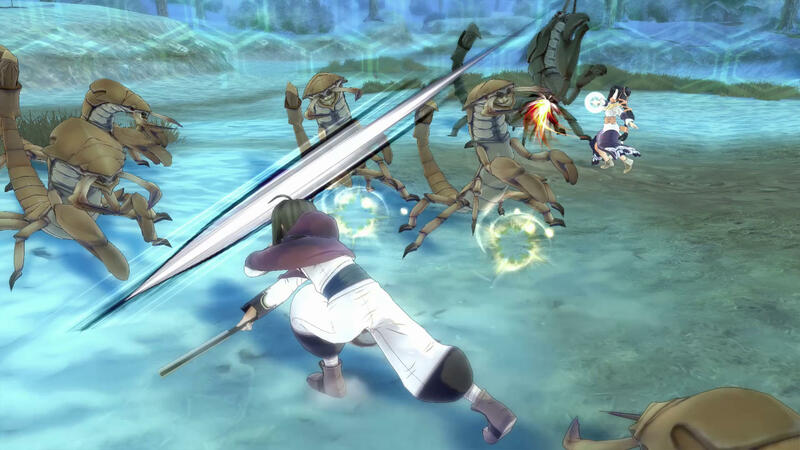 The game also includes online multiplayer for up to four players.